To learn more about the products we offer, use the form on this page to contact us. If you’re looking for a reliable company to provide you with high-quality products, you’ve come to the right place. 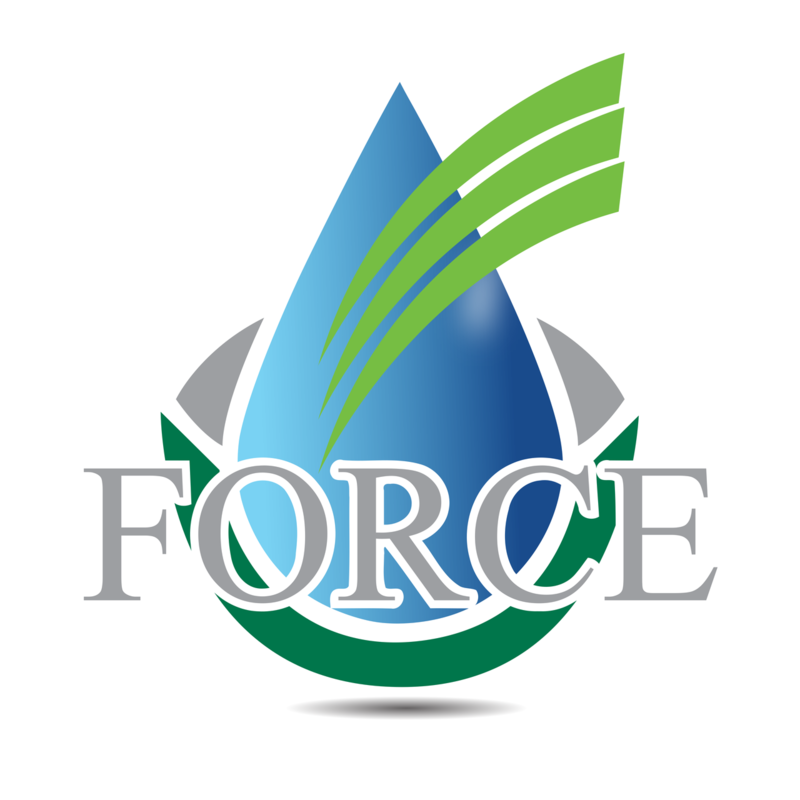 Force Fluids, LLC is your best source for oilfield chemicals and drilling fluids in Broussard. Our team brings extensive professional experience to assist businesses with their diverse needs. Our passion for helping our clients is what unites us. We can't wait to work with you.